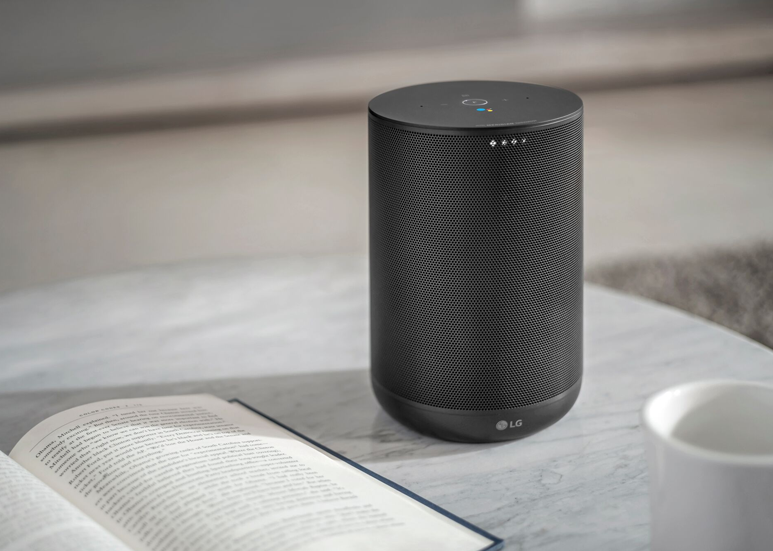 LG Electronics (LG) announced the launch of its brand-new XBOOM AI ThinQ WK7 Speaker, created in partnership with Meridian. Awarded the Expert Imaging and Sound Association (EISA) ARTIFICIAL INTELLIGENCE LOUDSPEAKER 2018 – 2019, the cylindrical WK7 is a premium AI speaker that offers intelligent capabilities with fuller sounds. 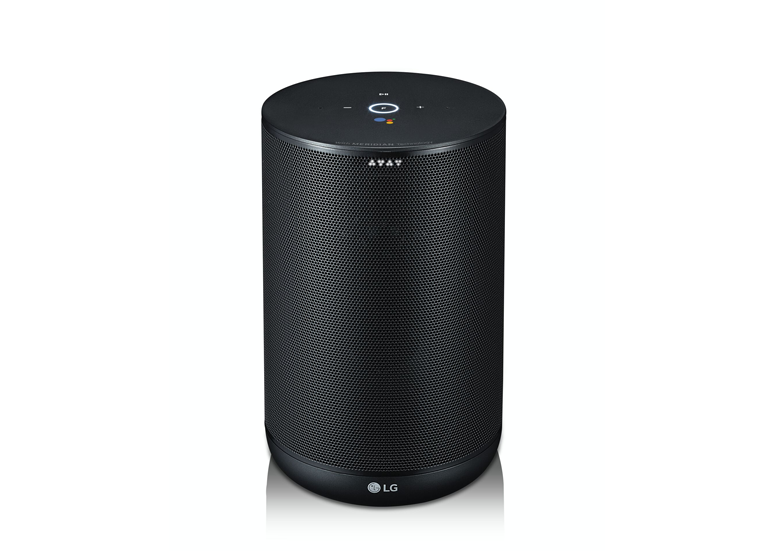 The LG XBOOM AI ThinQ WK7 Speaker delivers high-fidelity audio, precise vocal definition and accurate bass. Through Meridian’s expertise in digital audio, the WK7 has combined advanced signal processing and hardware design to expand image height and widen the sound field. The speaker’s lossless High-Resolution Audio feature can faithfully reproduce sounds recorded in the studio, and playback lossless stereo audio at up to 24-bit/96kHz quality. Furthermore, its Clear Vocal technology utilises Meridian filtering to remove audio imperfections for more defined vocals in music. With Enhanced Bass, the WK7 has a series of digital filters to ensure an enveloping sound field with a low-end kick that users can feel and hear. The speaker is perfect for streaming digital music, with higher sampling rates and bit depth, both of which contribute to a listening experience characterised by heightened accuracy. With the integration of Google Assistant, information searches and requests on the LG XBOOM AI ThinQ WK7 Speaker become even more convenient through simple voice commands. Recognising up to 6 voices, family members can control, manage, search and access information through voice commands such as “Hey Google, what’s my schedule today?” or “Hey Google, play my favourite TV show.” Users can also activate Google Assistant via a button located on top of the speaker. The LG XBOOM AI ThinQ WK7 Speaker is able to control other Google Assistant-enabled smart home devices such as lights, smart plugs, door cameras and more. The speaker can also be used to activate LG Wi-Fi enabled products with the LG ThinQ logo. Not only that, the LG XBOOM AI ThinQ WK7 Speaker can connect with other Chromecast built-in or Chromecast Audio devices, soundbars and wireless speakers, allowing users to enjoy music seamlessly in multiple rooms. The speaker can stream music from popular apps such as Google Play Music, Spotify, TuneIn Radio, YouTube Music and more. Users can even set unique alarms or get it to play soothing music come sleep time. The LG XBOOM AI ThinQ WK7 Speaker retails for SGD 399 and is available now at all LG authorized retailers.